Develop crucial skills for leading successful innovation. 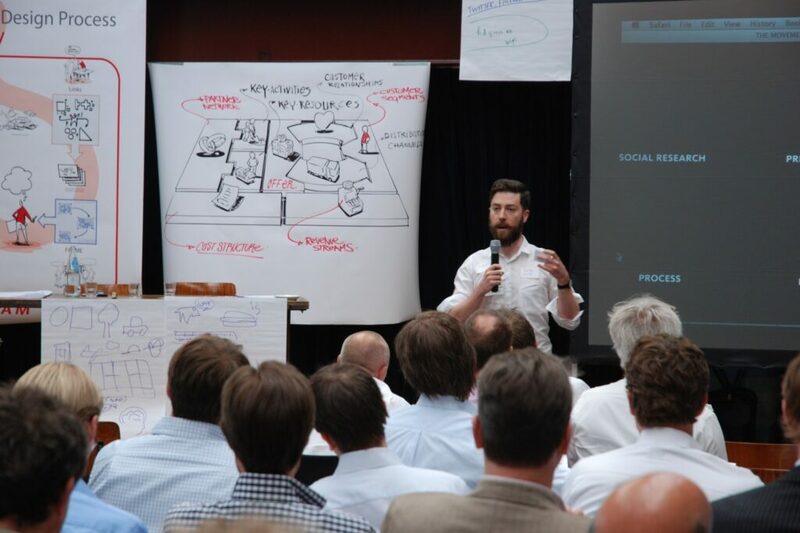 A two-day business model masterclass, where you’ll learn how to create an invincible business model. 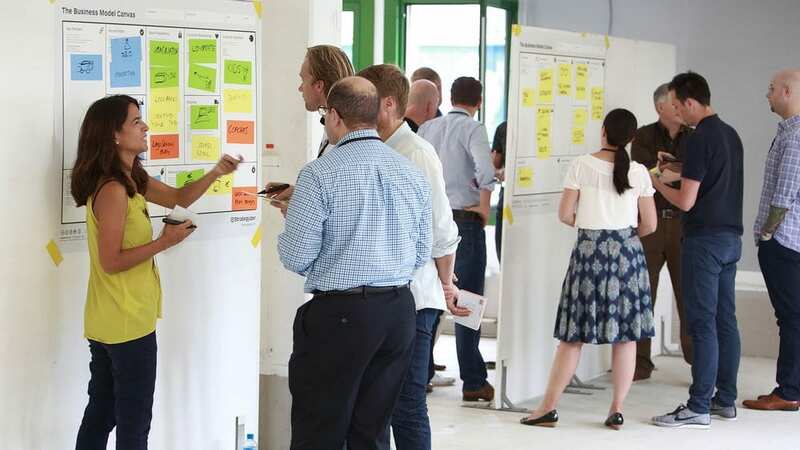 Participants will work through case studies using visually engaging examples, and take part in over a dozen hands-on excercises — taught by the people who created the Business Model Canvas. You might be eligible for funding to support your participation in this workshop. To learn more, click here. Anyone looking for hands-on tools to apply to their business models. We welcome participants at any level of experience with our methodology, from beginner to advanced. "Practical, excellent use of examples, group focused and network-driven packed days. 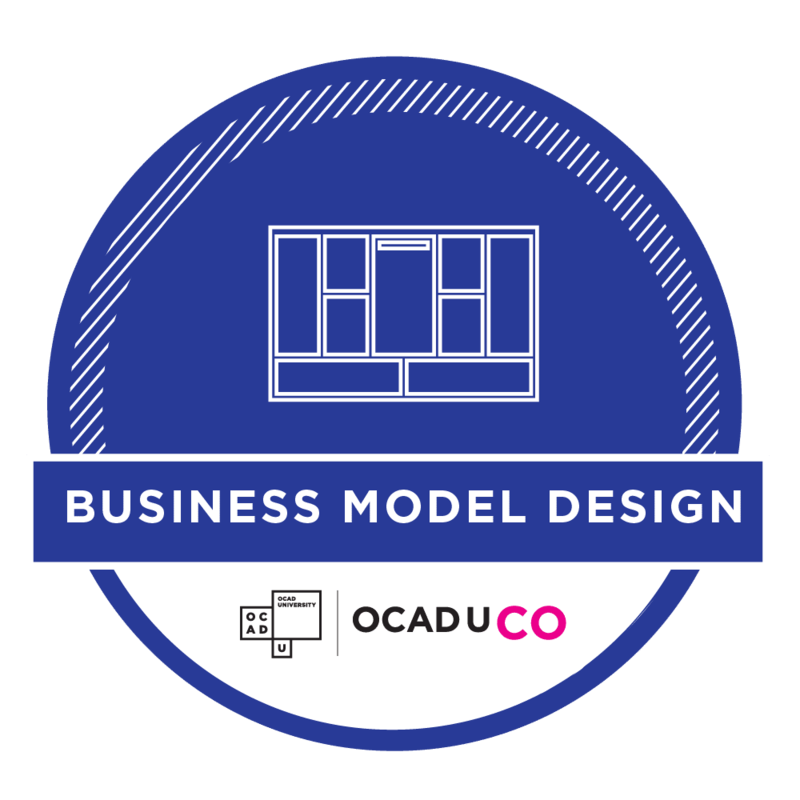 Step beyond using the Business Model Canvas as a checklist and get results by thinking about your business model holistically." Alan Smith is co-founder of Strategyzer where he works to create the world’s most simple, practical, and effective business tools. He co-authored Value Proposition Design with Alex Osterwalder and Yves Pigneur, after designing Business Model Generation together. Selling over two million copies in 40+ languages, these tools have become the gold standard for value proposition design and business model innovation. He’s obsessed with business and helping people succeed with theirs. OCAD U CO is an executive studio that uses creative problem solving to drive innovation and change. Join our mailing list for the latest in design thinking and innovation.